Stuart Wilkinson is regarded as one of the best youth development coaches in the world. This isn’t just in the field of rugby league either. As you will hear today, in this outstanding interview Stuart is a modern day coaching superstar. 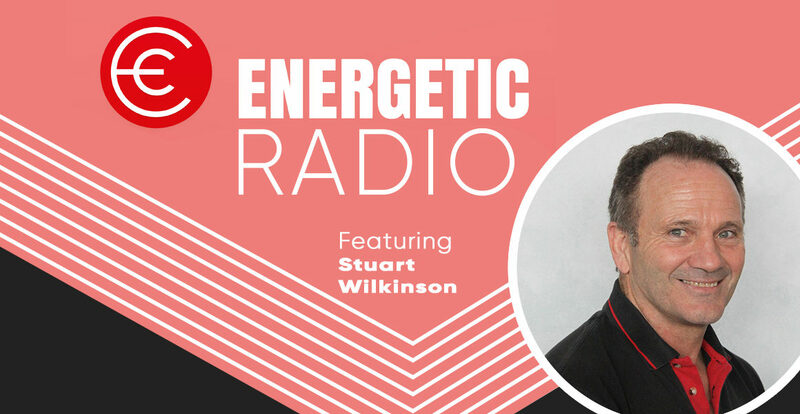 The insight and wisdom that Stuart shares today on life, building relationships, engagement, coaching at the grassroots level and also professionally and much more are going to blow your mind. After listening to Stuart today, please reach out on either Twitter or Linkedin and let him know how big of an impact this has had on you, as it is game-changing. Here is where you can find the great man on both platforms.